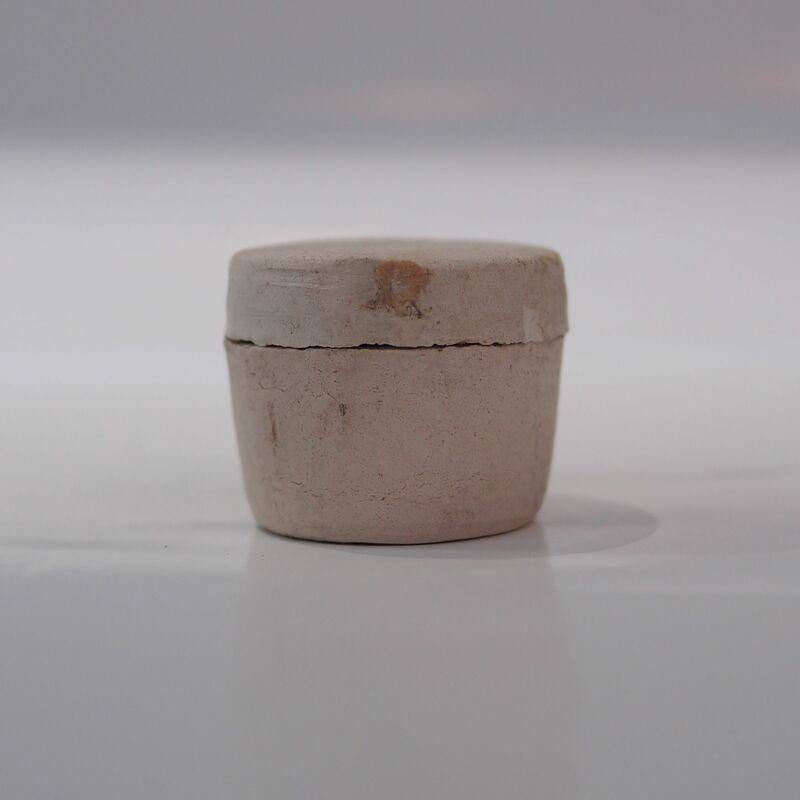 This small pottery jar was a container for opium. A cheap packaging of the opium den which would then be transferred to a more delicate bottle. 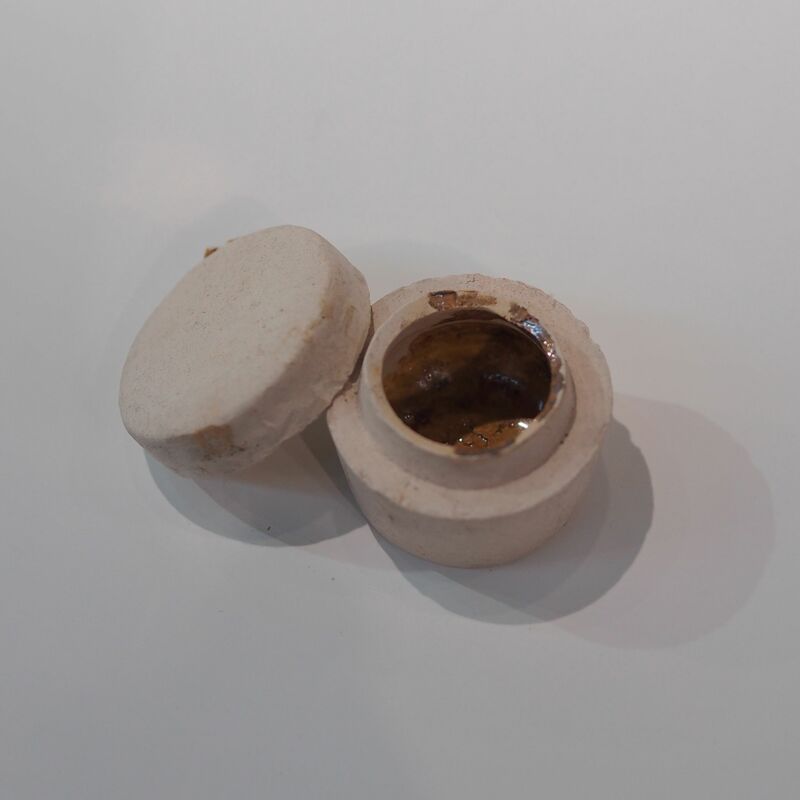 It is similar to today’s disposable plastic bag for pills.